With the unpredictable nature of today’s society, we are quite aware that we can never be ready enough. 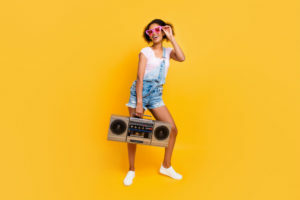 Still, it would be nice to equip ourselves with tools and equipment that can easily turn a boring day into an exciting and unforgettable party. This is the reason behind the invention of portable devices. Back in the day, everyday items that we enjoy today such as mobile phones and laptops are the size of a regular home refrigerator. 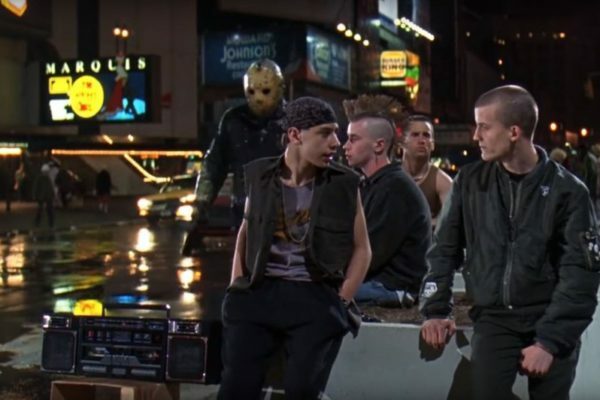 And believe or not, such is also the case with audio speakers. Lucky for us, there are now portable speakers that run on high-quality batteries, with some even having enough power to play music for more than 24 hours. They come in a variety of sizes, shapes, and designs, with each one boasting a set of features that aim to overpower the others. Among these portable speakers is the SBT3007BK Bluetooth Speaker by Sharper Image. For many years, this brand has been dedicated to designing innovative lifestyle products to add life and meaning to our everyday lives. They sell anything from portable audio equipment to air purifiers, kitchen appliances, toys, travel essentials, hoverboards, and scooters. For those who enjoy listening to music and being the life of any party, the SBT3007BK by Sharper Image could be a really good investment. This boombox speaker is very portable and lightweight, and its Lithium-Ion, built-in battery provides up to eight hours of music streaming. 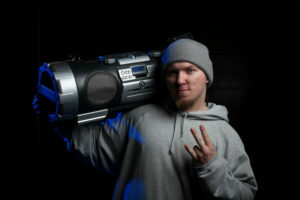 This boombox is Bluetooth-ready, which means you can connect it to your smartphone, tablet, or laptop as long as it has a working Bluetooth connection. In addition to Bluetooth technology, the Sharper Image SBT3007BK also has two other connectivity options: a USB port and an auxiliary input. The powerful stereo sound technology is all housed within a heavy-duty box that can endure any kind of party you are planning—be it indoors or outdoors. 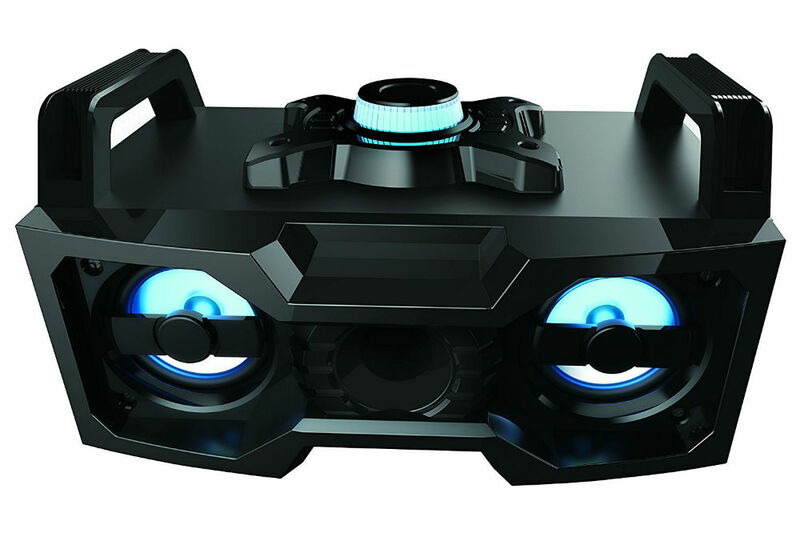 You can expect this boombox to bring your party game to the next level with its responsive, multicolored LED lights. Additionally, it also has an illuminated volume control knob. Weighing only six pounds and measuring 16 by 10 by nine inches, the Sharper Image SBT3007BK can be your go-to speaker for any picnic, BBQs, and house parties. 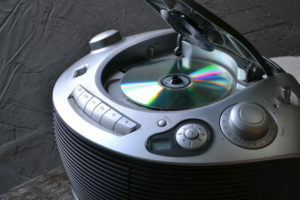 It is also equipped with a built-in DJ control panel at the top that is very easy to use. 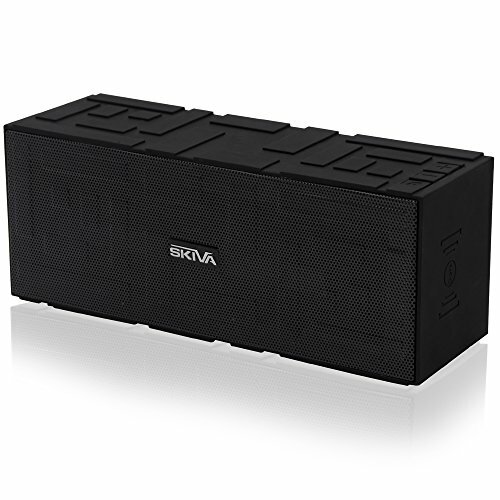 Another trusted portable speaker on the market today is the Skiva SP101 AudioFlow BigSound. This model boasts a loud and clear sound with an enhanced bass that is perfect for outdoor parties. Unlike the Sharper Image SBT3007BK which has a boom box-like appearance, this model boasts a sub-woofer design. However, both are very portable and compact. The Skiva SP101 AudioFlow BigSound is equipped with a 3000mAh built-in battery that can play up to six hours of continuous music at 50% volume. It also has an intuitive built-in microphone to allow you to take in calls hands-free. Similar to the other model, the AudioFlow BigSound is compatible with any Bluetooth-ready device, including both Android and Apple gadgets. 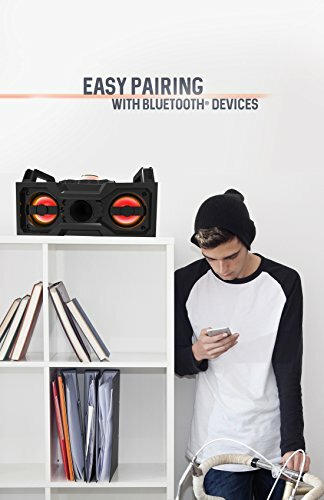 You can stay connected to this Bluetooth speaker for up to 33 feet away. Aside from Bluetooth-ready devices, it also connects with NFC enabled phones with just a simple tap. 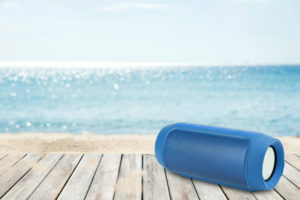 The Skiva SP101 AudioFlow BigSound is intelligently designed to play music at the beach, while hitting the gym, during parties, and even when you are just lounging around in your house. It is equipped with two 7.5W powerful drivers that play crisp and rich audio both indoors and outdoors. 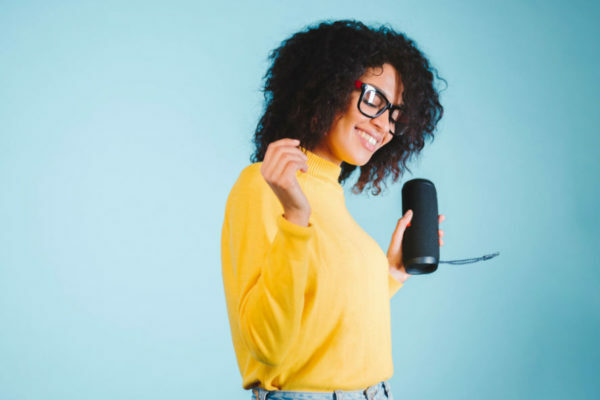 With so many choices that can be found both online and at physical stores, choosing the right portable Bluetooth speaker can sometimes be too overwhelming. However, looking at the features of the models mentioned above, we cannot help but be amazed at what the Sharper Image SBT3007BK can offer. 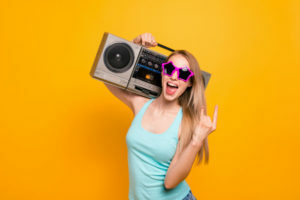 Whether you like the 80s or not, you can definitely enjoy the boombox-like appearance that this Sharper Image portable Bluetooth speaker has. It even has an added feature that the Skiva SP101 BigSound does not—the pulsating LED lights that would dance along with any of your favorite tunes. 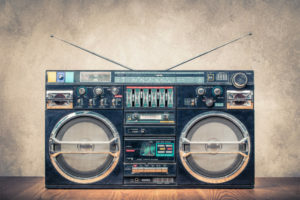 In addition, it also boasts a more reliable battery technology, which can deliver up to eight hours of playtime as compared to Skiva’s SP101 AudioFlow BigSound that can only play up to six hours worth of music at 50% volume. Another feature that makes Sharper Image SBT3007BK stand out from the rest is that it has three connectivity options. 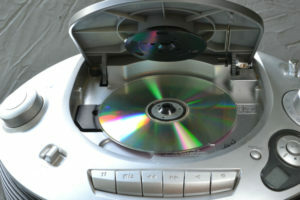 You can choose to connect via Bluetooth, a USB port, or the 3.5mm auxiliary input. This speaker has a powerful stereo sound technology that is housed in a heavy-duty body made from high-quality plastic. This means that it can withstand any kind of party you plan on throwing. So, if you are looking for a portable speaker that will give you the best value for money, check out the SBT3007BK by Sharper Image.